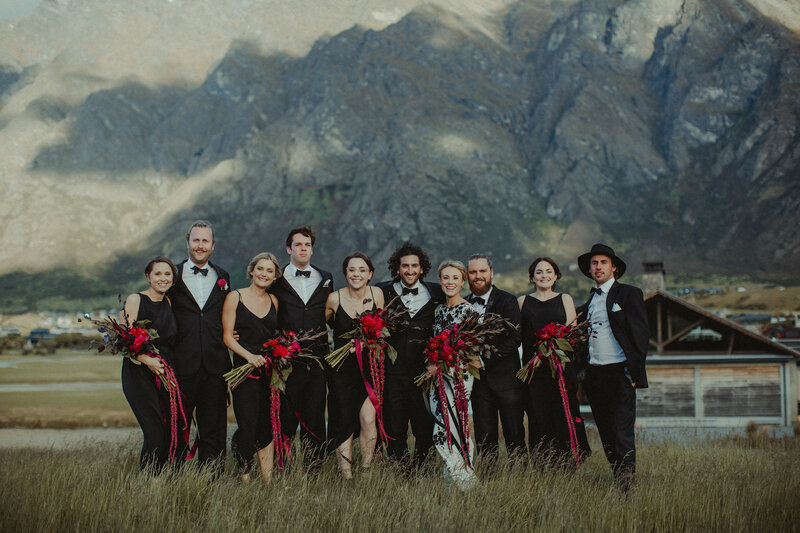 Being located in the picturesque resort of Queenstown, New Zealand, we consider ourselves some of the luckiest to share our inspiring location with couples who travel from near and far to marry. Surrounded by majestic mountains and set on the shores of crystal clear Lake Wakatipu, the natural beauty and the unique energy of the region create the perfect backdrop as a wedding destination. 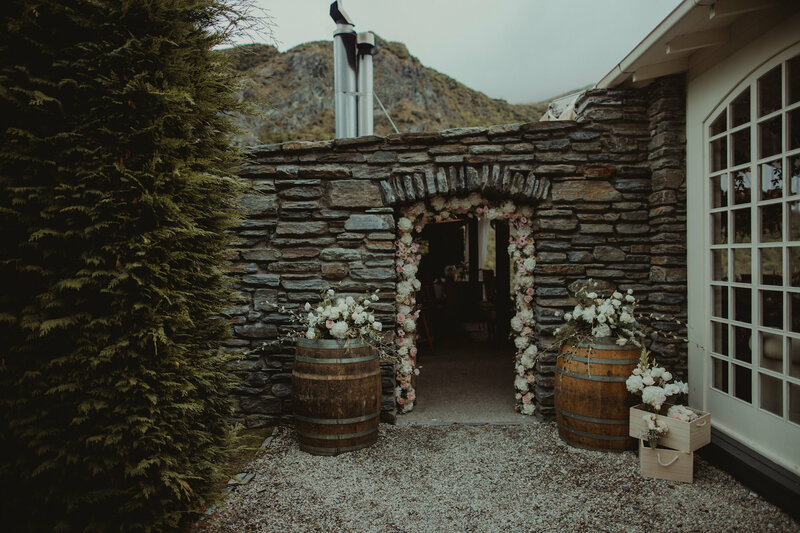 As wedding professionals, we are often asked what our top choice of venues are, so we thought we would share some of our favourite’s in the Queenstown area with you. A popular choice for many of our clients. Peregrine is located in Gibbston Valley, only 20 minutes from downtown Queenstown and surrounded by lush vines. The venue is set against a breath-taking background and offers two very different dwellings for hire. 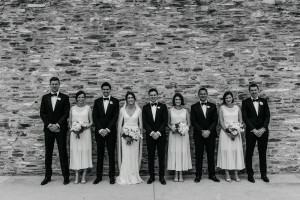 For larger numbers up to 180 the internationally awarded ‘falcon wing’ is a unique space, or for a smaller more rustic style the 1860’s woolshed is a beautiful canvas of historic stone and timber. Peregrine is a “dry hire” venue only facility. 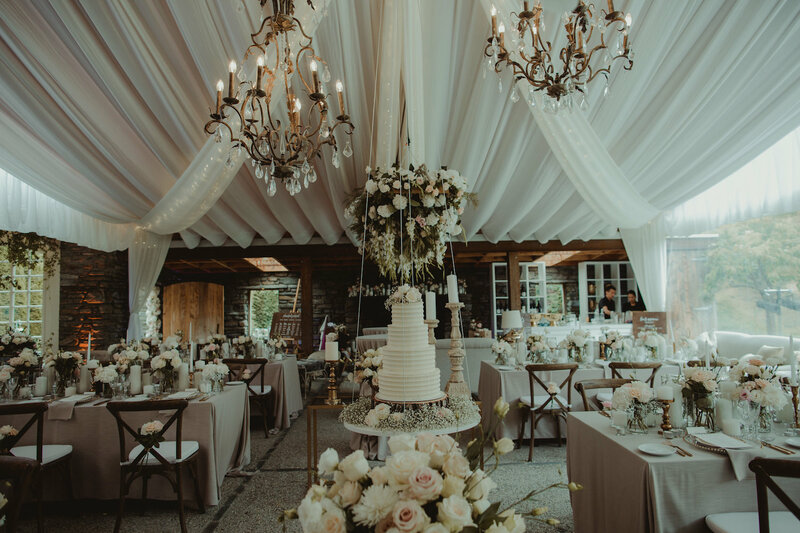 A beautiful blank canvas that allows you to design all aspects of your special day. 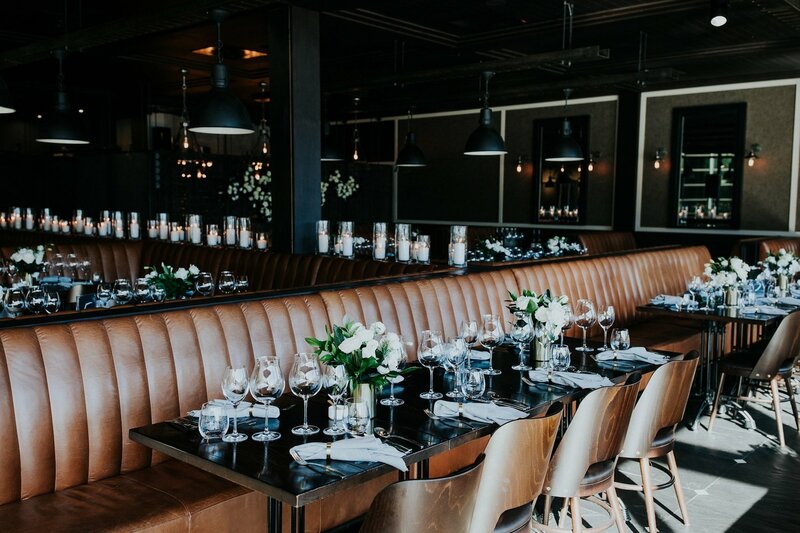 Our go-to venue for the perfect winter wedding. 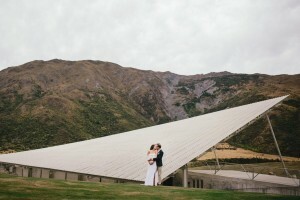 Situated below the towering Remarkables Mountain range, Jack’s Point Clubhouse is truly a unique place to marry. The clubhouse is the perfect mix of modern with, raw natural elements which complement the alpine location. 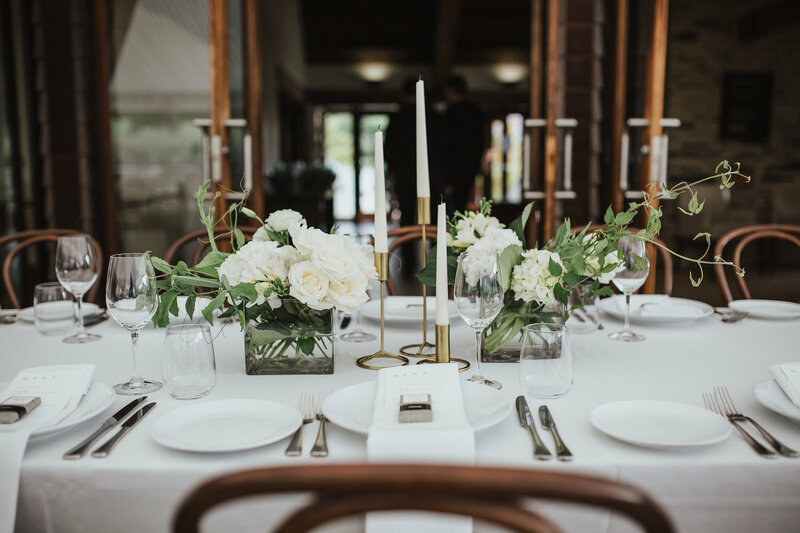 Roaring open fires and large bi-fold doors create the perfect place for a wedding reception and take it the view across Lake Tewa and towards Coronet Peak. Truly romantic when the sun goes down and the mountain lights up for skiing. 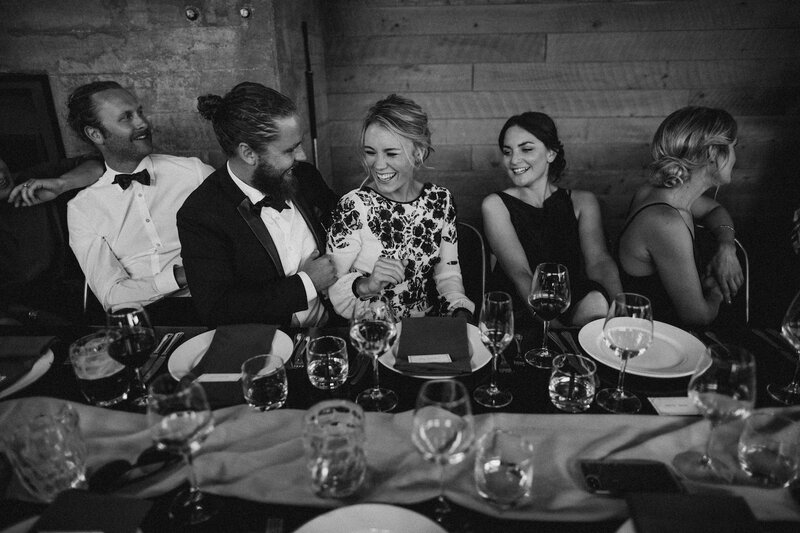 Jacks Points menu is always seasonal, focussing on local produce complimented with a wine list featuring the best on offer from Central Otago. 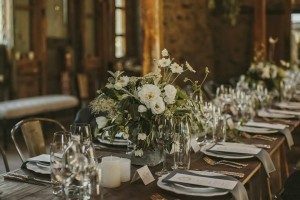 Wedding bookings are only available between the months of April – October. 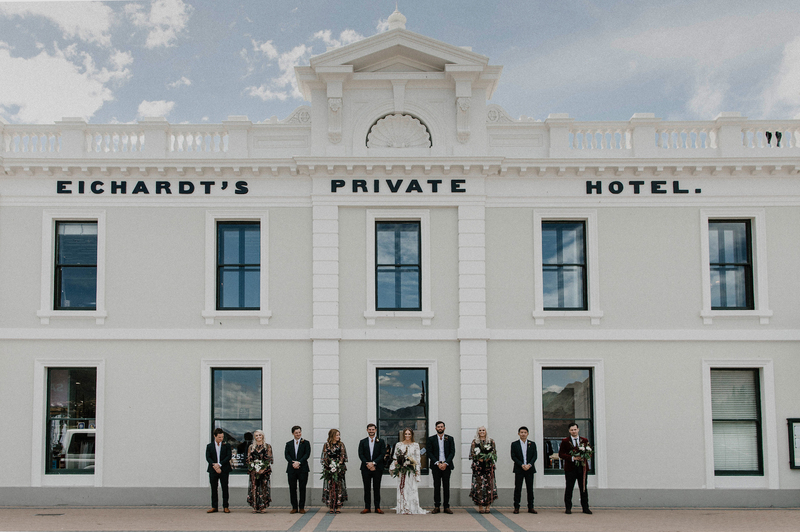 The iconic Eichardt’s Private Hotel is situated in a prime location in the heart of Queenstown. 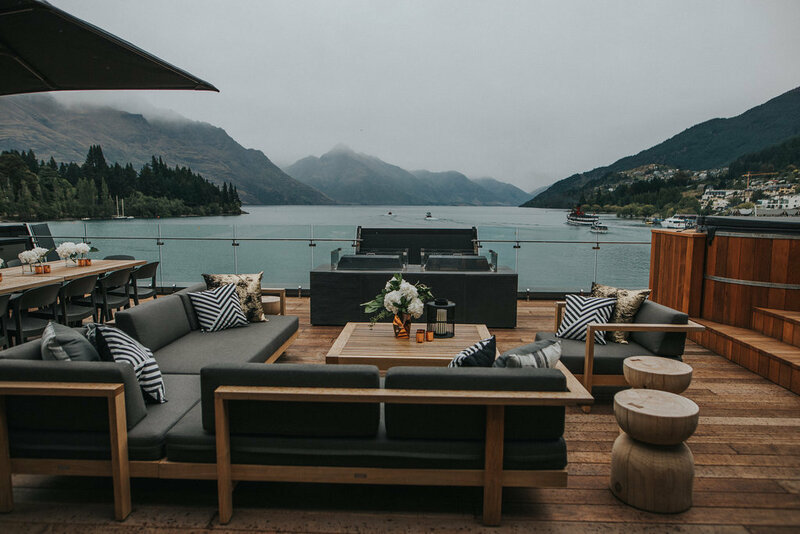 The Penthouse adorns the top of the brand new Eichardt’s building and enjoys uninterrupted views across Lake Wakatipu to the mountains beyond. Queenstown’s largest private terrace. 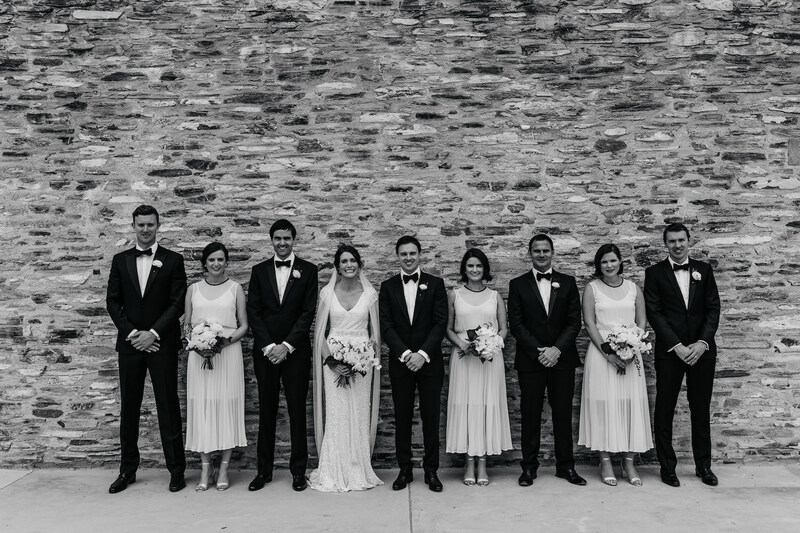 The expansive terrace provides the perfect setting for an incredible ceremony followed by drinks & canapés. 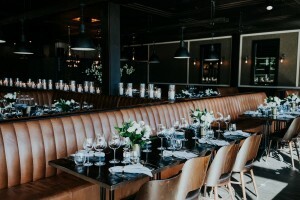 The Eichardt’s Grille is located at the street level below the Penthouse and boasts a sophisticated interior, reminiscent of New York City bistros and genial French brasseries. The perfect spot to be in the heart of Queenstown. 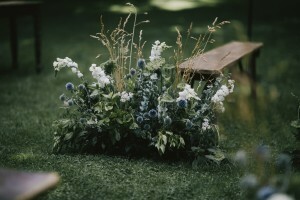 One of the most beautiful outdoor ceremony locations. Thurlby Domain is set in the Wakatipu basin, on a quiet back road, between Queenstown & Arrowtown. This location with its large & beautiful leafy grounds makes it a very tranquil and relaxing place to get married. 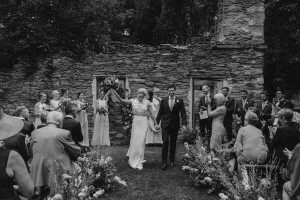 Historic ruins sit amongst the trees and are the perfect ceremony backdrop with an organic feel. Hands down one of the best culinary experiences in the Queenstown area. 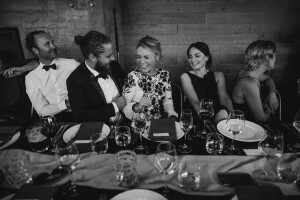 Everything about Amisfield is of the earth, including the stone building that houses their acclaimed Bistro and Cellar Door. Formed from local schist, with a sharply-pitched copper roof and recycled timber, the building cuts a silhouette as sharp as the mountains that surround it. The backdrop is breath-taking with views towards Lake Hayes and Coronet Peak. Amisfield is an incredible venue from having your ceremony near the vines that overlook the lake, to a beautiful early dinner setting in the courtyard. The Winehouse, a historic homestead nestled among the vines at the gateway to the Gibbston Valley and offers beautiful gardens, rugged scenery, and fantastic Central Otago food, wine and hospitality. It has a large croquet lawn, which is perfect for a garden ceremony, and for your guests to enjoy pre-dinner drinks, canapes and lawn games. 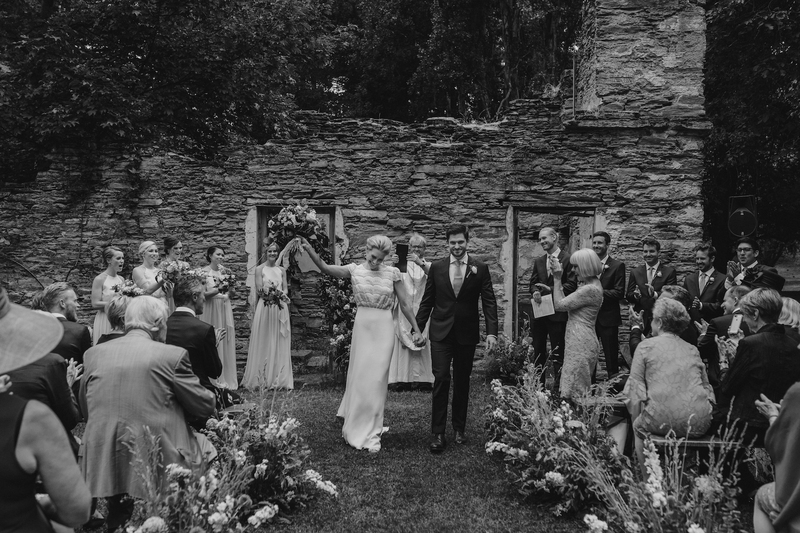 The grounds have spectacular backdrops, from rugged mountains to a flowing waterfall across the river.